Classic Apple, absolutely classic. Apple wasn’t first to market, but Apple Pay has redefined the mobile payment user experience by making fast and easy. That said, whether or not Apple Pay eventually dominates the mobile payments market, the winner will owe Tim Cook, big. How’s that? 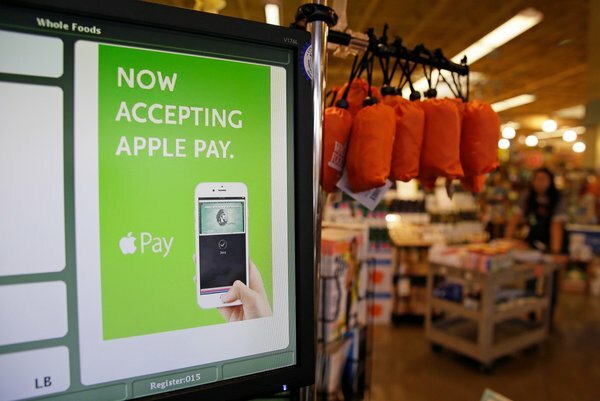 Currently, Apple Pay has garnered a 50 percent share, but has sparked a resurgence of interest in the concept. Again, say what? Google Pay and Softcard have experienced a surge in interest and usage since Apple Pay launched — a rising tide is lifting all boats! New York Times reports that Apple Pay is off to great, great start. 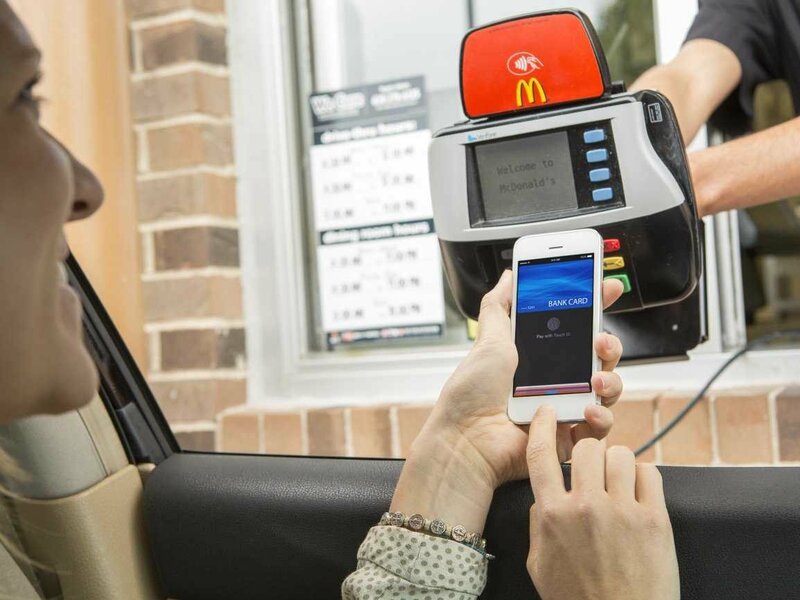 It’s been nearly a month since launch and Apple Pay has garnered 50 percent, or more, of mobile payments. Further, the number people using mobile payments has increased radically thanks to Tim Cook. “Apple Pay has been a huge tailwind,” said Michael Abbott, chief executive, Softcard, a mobile wallet backed by AT&T, T-Mobile and Verizon. To whit, since Apple Pay launched, the Softcard app has been downloaded more often by new customers and used more frequently by its existing members. Likewise, Google Pay has also experience big surge in usage since Apple Pay launched. The list of happy Apple Pay partners includes Whole Foods (150k transactions), McDonald’s (50 percent of transactions), Walgreens (mobile payments have doubled) and more with new retail and bank partners coming onboard weekly. Love your modern PC? Thank Apple and the Mac. Love your pocket media player? Thank Apple and the iPod. Love your smartphone? Thank Apple and the iPhone. Love your tablet? Thank Apple and the iPad.